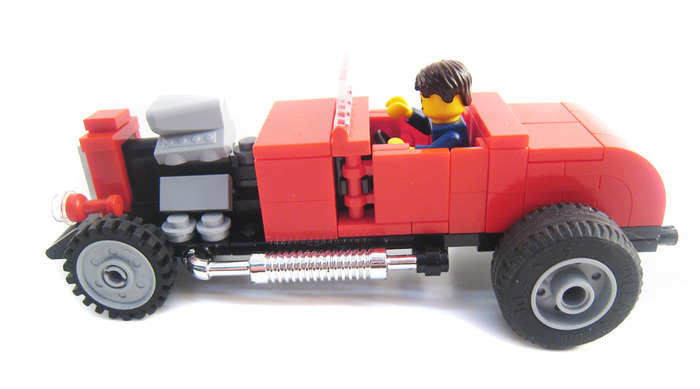 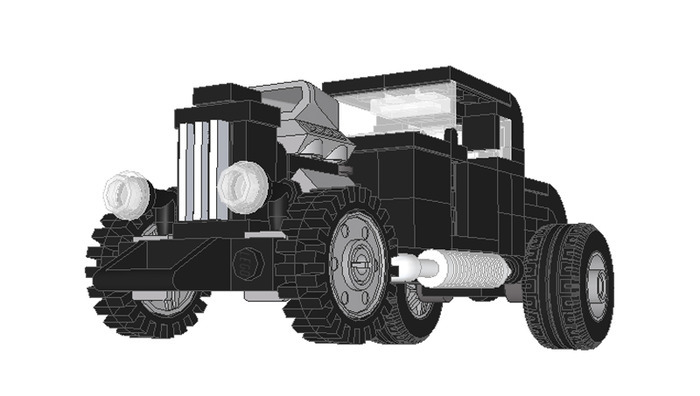 Let your minifigs cruise the streets in style with this model patterned after a '32 Ford Hot Rod. 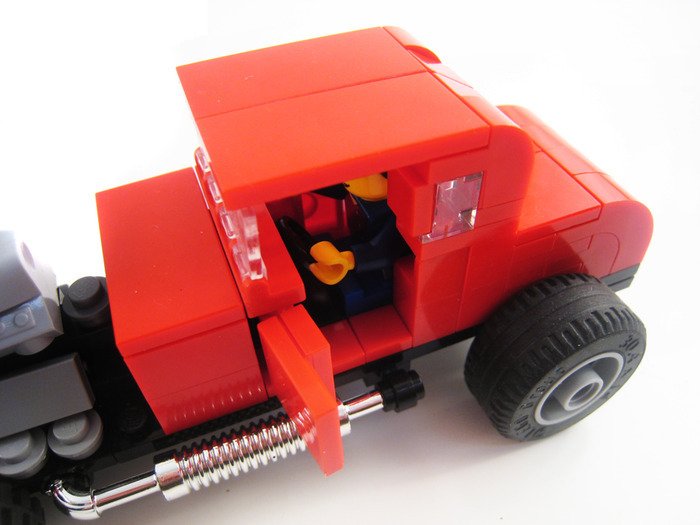 These instructions include variations for both coupe and convertible. 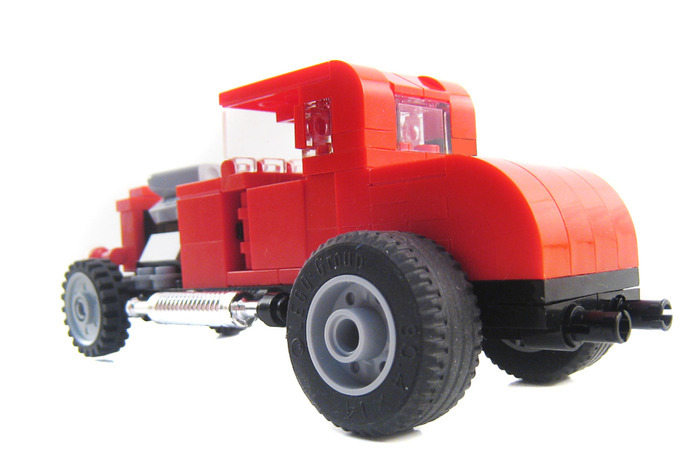 This model can be built in either red or black.